Race Night - Sat 26 Jan - tickets on sale! 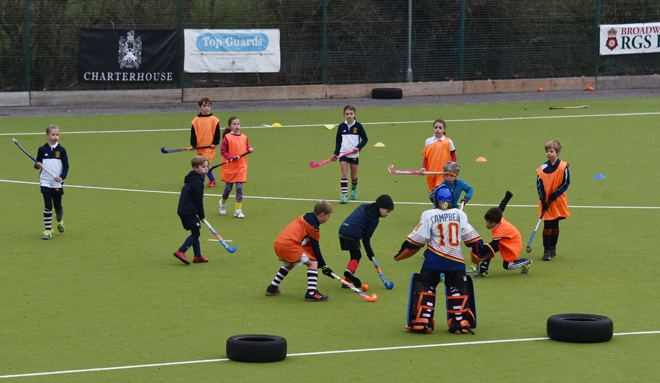 Junior Camp Dates 18-20 Feb - Book Now! 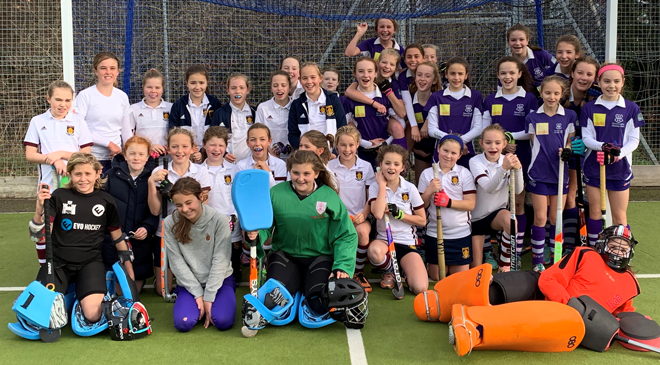 Friday night at GHC we hosted RGS in a series of 7-a-side matches against our Boys U10s and 12s and Girls U13 teams. A great time was had by all and RGS really appreciated the opportunity to get so many teams and boys playing in games. Thank you to all who made it happen and especially to those squads whose regular Friday training was displaced to Charterhouse for the evening! 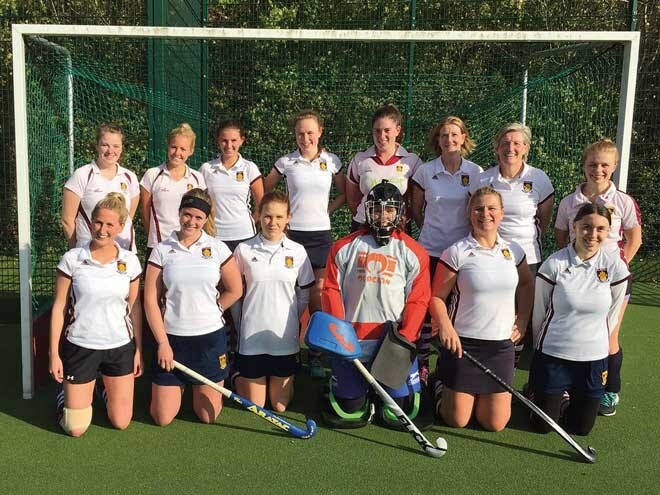 Our Men's and Ladies 1st teams both won again last Saturday; for the Ladies it was a mid-season friendly against Maidenhead and the M1s brought home 3 points against West Hampstead. M1's player Ross Fergusson scored a hatrick, earning a place at the top of the League goalscoring leaderboard with 16 so far this season. Both teams top their tables with the M1s undefeated and the L1s having lost only once. With 10 senior teams playing on Saturday, we had 5 wins, 2 draws and 3 defeats - scored 25 goals and let in 19. 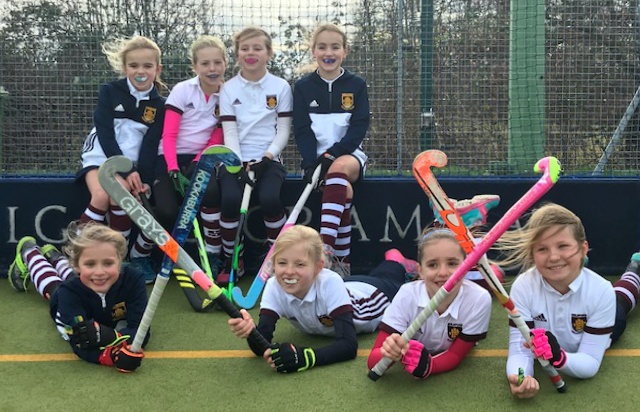 On Sunday the Under 12 Boys and Girls were out in force as were the Under 10 Girls. With a few tough matches for some of our Prem teams, the Boys Under 14s Prem team pulled their weight by putting 19 goals past their opponents on Sunday while the BU14 Challenge team put 11 past theirs! The Boys U18 Indoor team are off to Telford early Saturday morning for the National Indoor Finals. Ten teams from across the country are competing - best of luck, boys! 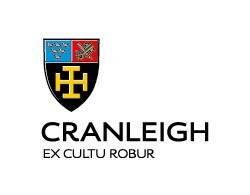 Eleven senior matches are taking place on Saturday with the Ladies 1s in a friendly at Charterhouse 11am on Saturday and the M1s away at Trojans in a top of League table clash (only 1 point between them!). Good luck, guys! Sunday sees our littlest players on a road trip in their U8 festival to Horsham! And the Under 12 Boys and Girls and the Under 10 Boys are all playing plenty of 7-a-side matches at Broadwater. Despite that it is a training day for County Squads, there are several other matches on as well. New 'A' Team at GHC! - Congratulations to all the New Parents! 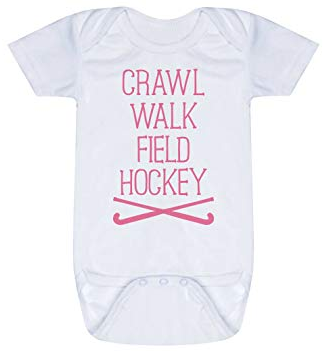 Earlier in the season we let you know that Ladies 1s player Jo Collins and husband Tim welcomed baby Alfie to the world. With Alfie, Anna, Annabelle and Arabella - add to that Dan Fox's Amber who is coming up on her second birthday - we are well on our way to training up the Mixed 'A' XI for the 2038/39 season! Be sure to get your tickets for Race Night on Saturday 26 January. Tickets are available every Friday evening at the clubhouse or from a member of the Ladies section. TIckets also available by emailing Libby Leadbeater - click here, easy as pie. Doors open at 7.30pm and it’s £5 admission which includes a hot dinner and programme. This is a really fun evening - socialise, eat, drink, watch the races, place your bets and sit back and count your winnings (hopefully). We are also looking for race sponsors. As a race sponsor, for £25 you (or your company’s) name would be announced at the start of that race and advertised on the Race Card. If you would like to be a sponsor or can think of someone else (or a company) that might be interested please see/share the attached sponsorship letter. Get your tickets quick to avoid disappointment for this really popular event! 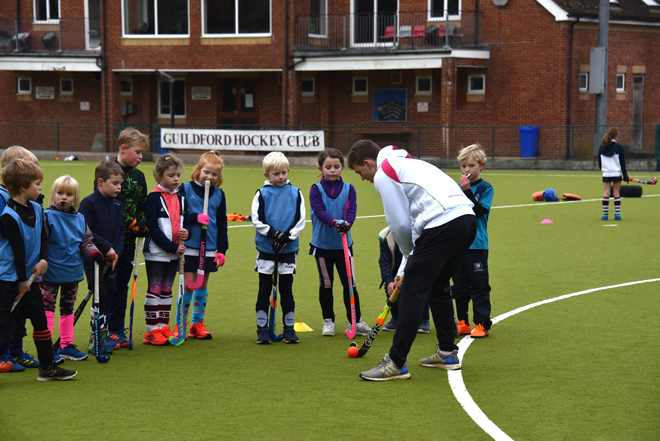 Junior Skills Camps - Book Now for February Half term! Double Olympian Dan Fox ran a day of indoor camp and two days of outdoor camps during the Christmas holidays. We had 120 players at the three sessions! Bookings are now open for our February Camps - book early! Just to say thank you very much for today’s course. My child had an absolutely fabulous day and really enjoyed it. She said she made lots of friends and Improved her skills and now wants to do all three dates in February half term so look forward to seeing you then. Reports this week from the Men's Shadows, Girls U10s, Men's 1st XI, Ladies 5th XI and Girls U12s. 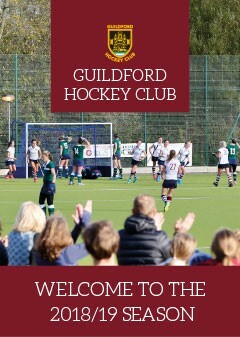 Send news, reports and photos - no matter how brief or detailed - to intouch@guildfordhc.com preferably before end of Thursday - many thanks! Join the draw to take your chances at winning! 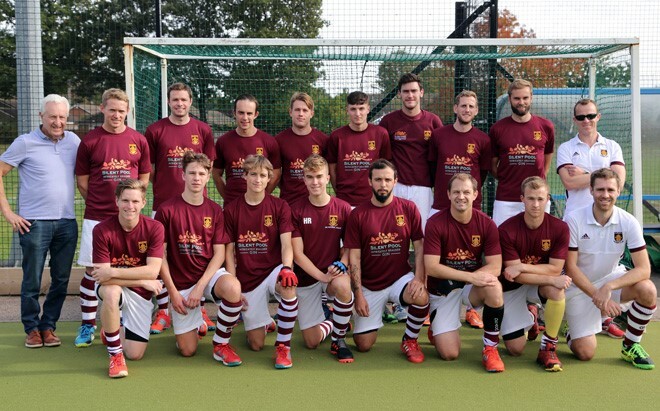 For all of your online shopping, make sure you have an Easyfundraising account with Guildford Hockey Club. It’s easy to set up and turns your everyday online shopping into free donations for the club! To use it simply start your online shopping first at Easyfundraising, then shop as normal. The retailers will then make a small donation to say “thank you”. There are 3570 retailers to choose from including John Lewis, Argos, Ebay, Amazon to name a few. Each squad/team needs good coverage of First Aiders so that at any time there is someone on site with an up to date First Aid certificate. 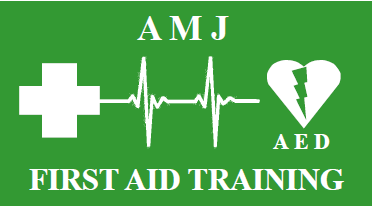 First Aid courses are available through the Club (Three year First Aid training including De-fib. Please email Michelle to let her know if you are interested in becoming a First Aider – courses run in the evenings at the Club. Once completetd, the course can be used as CPD in the work place. We ask for £35 towards the course while the Club pays two thirds of the fees. If money is going to stop you doing the course then please speak to Michelle. You will need to be able to attend both evenings on either course 1 or 2 to complete the course and get the certificate. Please remember and also let your opposition know that dogs and smoking are not permitted at Broadwater (Council Laws). Please also note that the time listed below and on the GHC website Fixtures Live feed for home fixtures is the pushback time. You need to start your match/event at this time and vacate the pitch 75 minutes later to allow the following fixture on-pitch warm-up time so they can start on time. 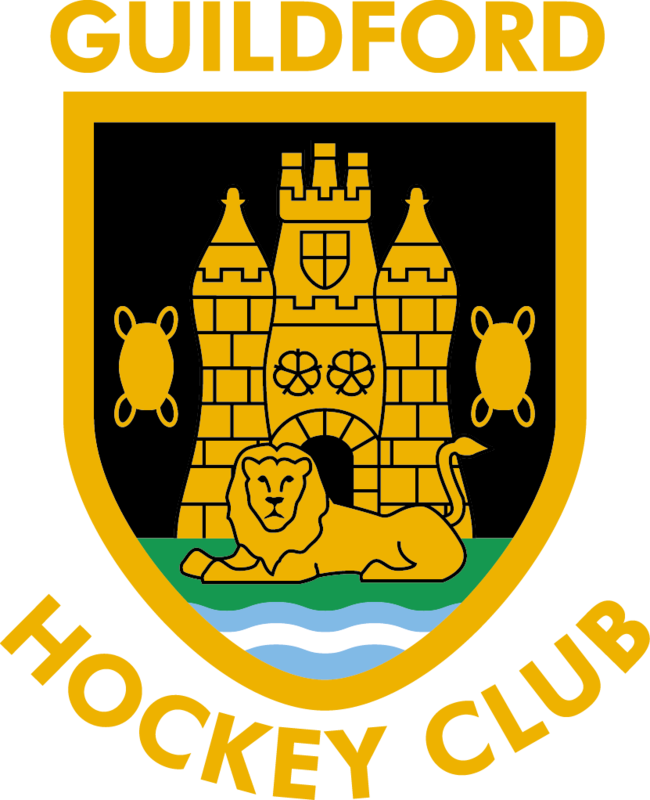 See What's On on the GHC Website for all match details including timings and pitches. 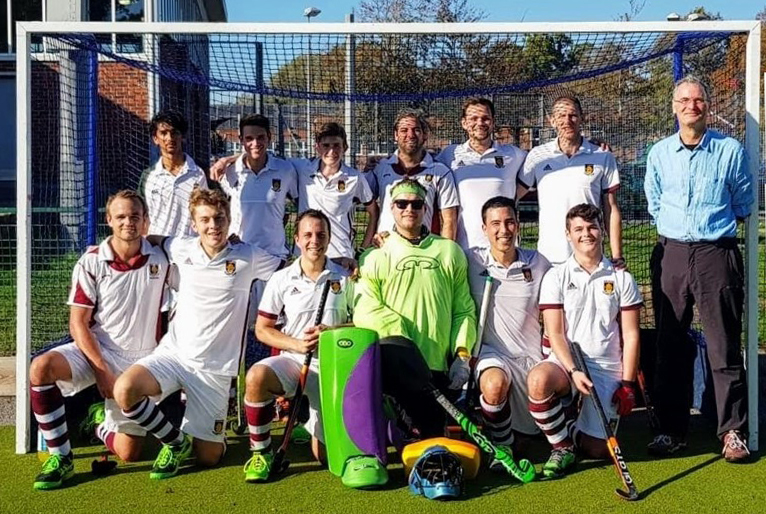 InTouch is the weekly newsletter of Guildford Hockey Club, published on a Friday, to help keep you informed of what's happening at the Club. Please also check the GHC website for news and stories. Captains and Squad Managers, please make sure your team members are receiving InTouch. What's happnening in your corner of GHC? Have a match report to share? Wish to make a request to see something published? Click on the logo to visit our Partner websites. 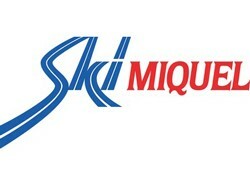 Check our Partners webpage for more information about Sponsorship. Be sure to collect your copy of the brochure from the clubhouse or from your Captain/Squad Manager. 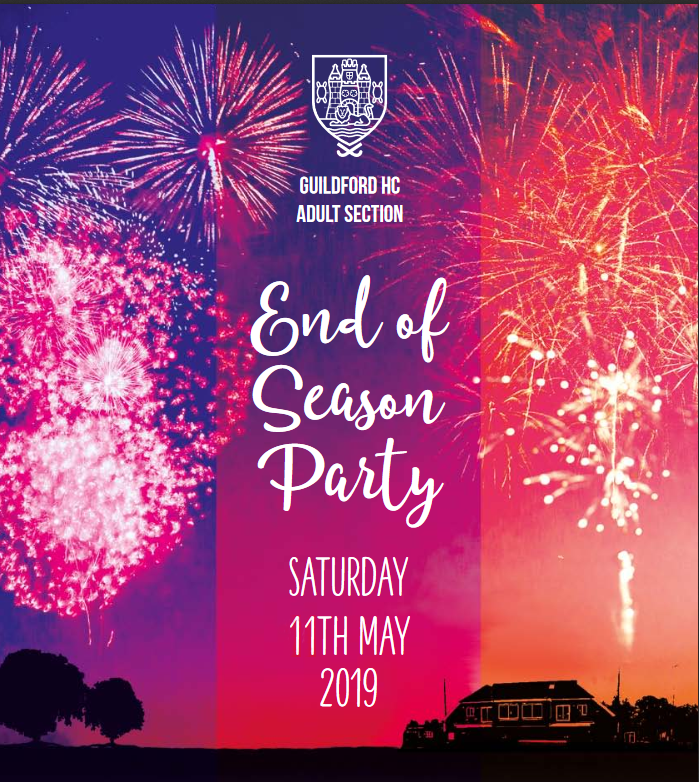 Copyright © 2019 Guildford Hockey Club, All rights reserved.